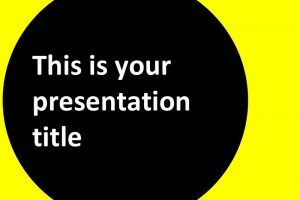 When you think of black, what is the first thing that comes to mind? 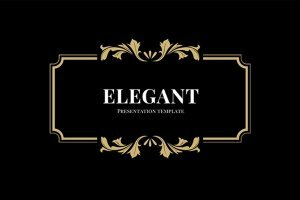 Black is associated with elegance, formality, and sophistication. 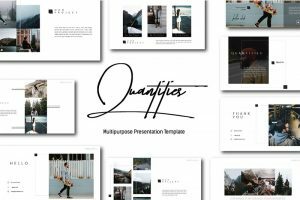 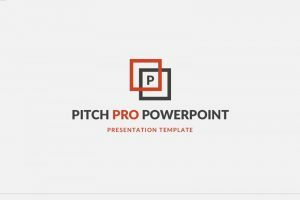 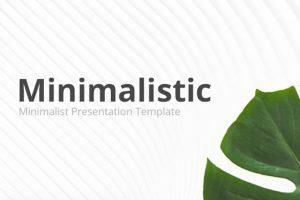 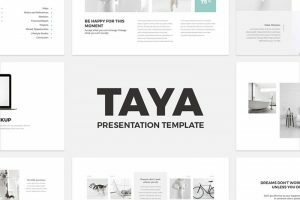 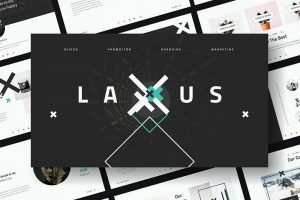 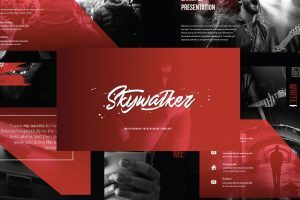 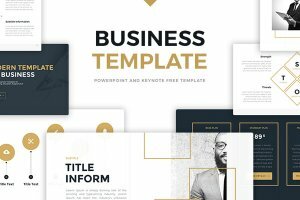 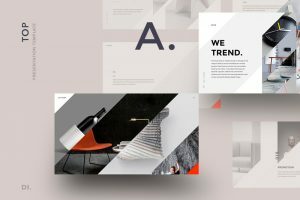 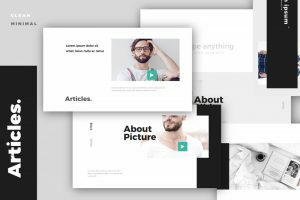 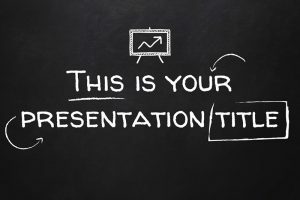 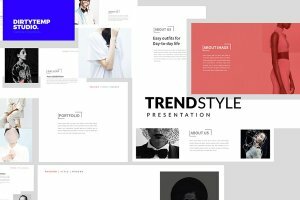 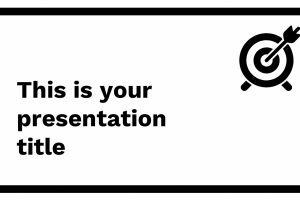 Download a Free Black Presentation Template to make your presentation stand out and capture your audience's attention with its authoritative look. 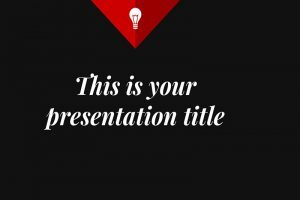 With any of the Black presentations, you can be sure to give a formal and classy presentation.